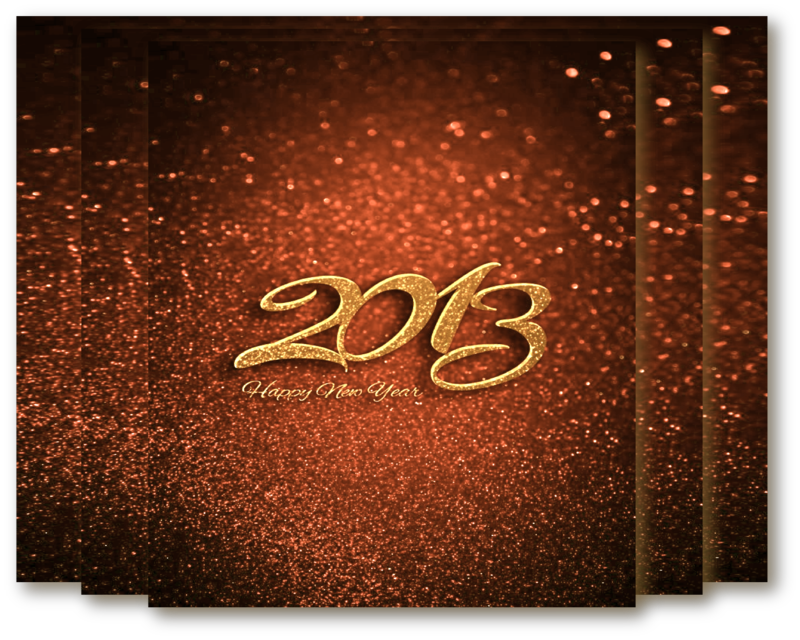 a happy – 2013 TO YOU! Thank you for taking the 2012 journey with me, here’s to a a new year full of amazing possibilities, great expectations, and senseless bravery! Love you lots, Thanks again & God Bless!